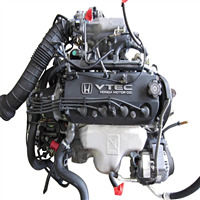 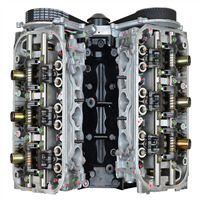 If you are looking for hassle-free low mileage Used Japanese Engines in Houston, we offer the largest selection of JDM engines for Acura, Honda, Toyota, Nissan, Mazda, Mitsubish, Lexus, Subaru, Scion, Infiniti, Suzuki & Isuzu. 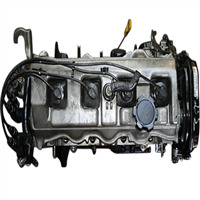 All JDM motors are sold with 6 months unlimited miles warranty and transmissions with 3 months warranty.We also offer Automatic and Manual transmissions. 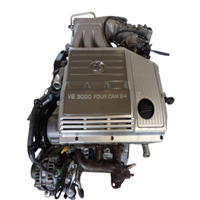 All Japanese Engines are imported from our head office in Osaka, Japan. 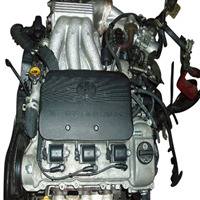 All engines are compression, leak down & oil pressure tested. 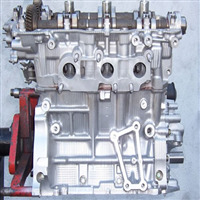 Our JDM Motors are sold with 6 months unlimited miles warranty and JDM transmissions with 3 months unlimited miles warranty. 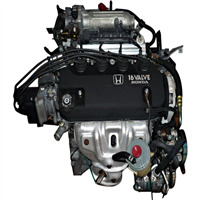 We have the largest inventory of JDM Honda engines, JDM Toyota Engines, JDM Lexus engines, JDM Subaru engines, Mazda, Suzuki, Isuzu, Scion, Jdm Acura, Nissan, Mitsubishi engines in stock. 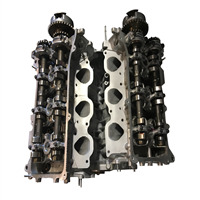 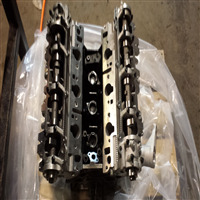 Our Japanese engines offer better value for money compared to low quality, non-tested and high mileage Junk-yard engines sold in Houston with mere 30-day warranty. 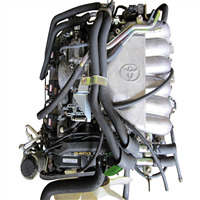 All customers are welcome to bring their technicians if they would like to see us test the engine before purchasing. 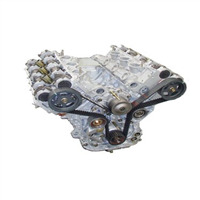 Our endeavor is to aim for 100% satisfaction. 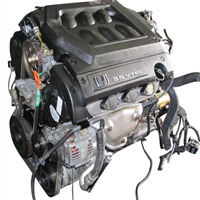 There is no better place to buy Japanese Motors in Houston. 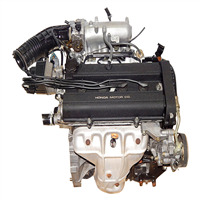 JDM here means engines from " Japanese Domestic Market" - for those who didn't know the meaning of JDM. 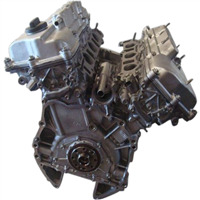 We ship Japanese motors within continental United States every day. 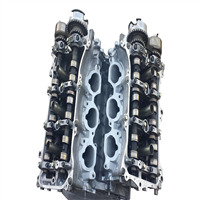 12 years in business in Houston - We meet and beat competitor prices in Houston for comparable JDM engine- We offer 6 months unlimited miles warranty on engines & 3 months on transmission like no other JDM importer - Request for compression & leak down test in your presence before purchase ! 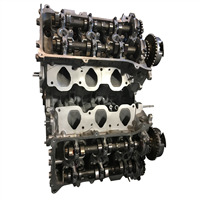 - 12 years in business, right here in Houston. 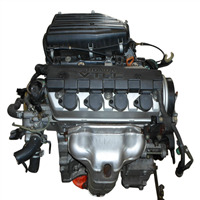 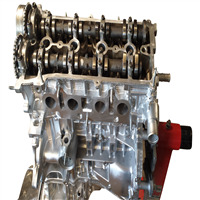 - We meet or beat any competitor prices for comparable JDM engine. 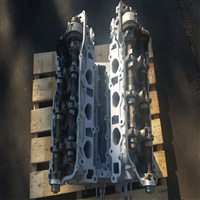 engines and 3 months on transmission. 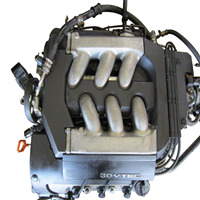 - We have less than 1% failure rate on our engines & transmissions. 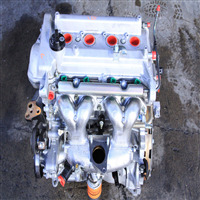 JDM Toyota 5VZ 3.4 ltr V6 Used Japanese engine for Toyota T100 for sale. 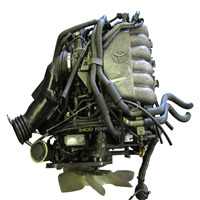 Toyota T100 3RZ FE 2.7 ltr rebuilt engine for sale. 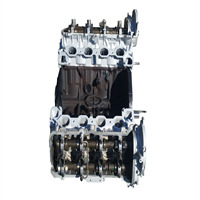 Our rebuilt engines are sold for prices close to the price of a used engine. 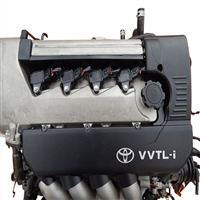 This engine fits 1995, 1996, 1997, 1998 Toyota T100. 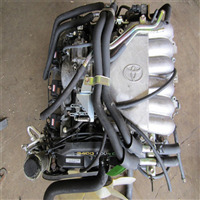 JDM Toyota Prius 1NZ FXE Japanese used engine for sale. 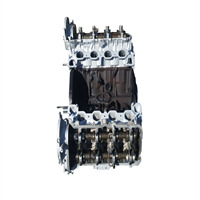 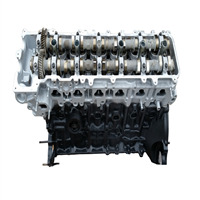 This engine is available for pick up in Houston or shipment within continental United States. 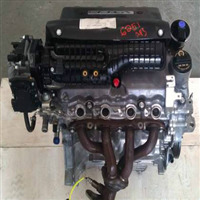 Toyota Sienna JDM 1MZ FE VVTi rebuilt engine for sale. 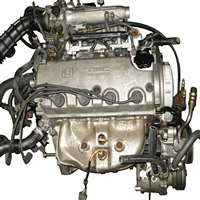 JDM Used Japanese Toyota Sienna 1MZ FE Non VVT-i engine for sale for 1998, 1999, 2000, 2001 Toyota Sienna. 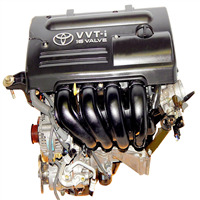 Toyota Rav4 Rebuilt JDM 2.4 ltr 1AZ FE engine for sale for years 2001, 2002, 2003. 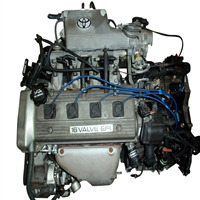 Toyota Rav4 low mileage JDM Japanese Used engine 3S FE imported from Japan for sale. 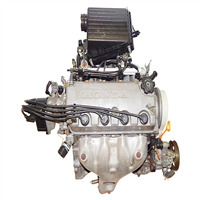 This engine is available for pick up in Houston and for shipment anywhere within continental United States. 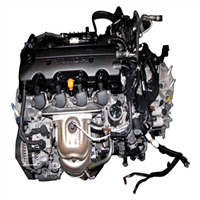 We sell low mileage Jdm Used Japanese engine for Toyota Matrix years 2003, 2004, 2005, 2006, 2007 & 2008. 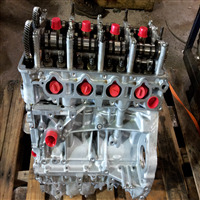 This engine can be picked up from our location in Houston and is available for shipment within continental United States. 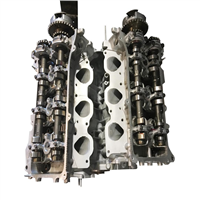 We offer low mileage used Japanese JDM Toyota 1ZZ FE 1.8 ltr engine for sale for Toyota Matrix for years 2003, 2004, 2005, 2006, 2007, 2008. 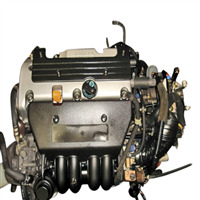 This engine is available for pick up in Houston or available for shipment within USA.